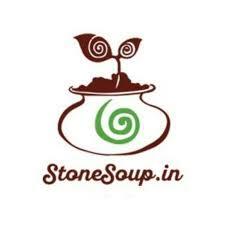 Last year I came across a company named Stonesoup that works with promoting a sustainable living by teaching about and selling different kinds of environmental friendly products such as composting products, chemical free houscleaning products and sanitary napkins. I was in a research process trying to find companies in India that sells menstrual cups with a good quality for a good price. I had an idea of wanting to work with the product in some manner. But I did not know how to. So finally I found this company, Stonesoup, in Bangalore that designed and produced their own cup in Bangalore itself - the Wings cup! It is a cup that is unique in many ways, and I will get back to their products another time, very soon! And their pricerange of their cups (and the rest of their products) are great - not too cheap, which will make you doubt their quality, and not too expensive for you to know what a great profit margin the company is making. 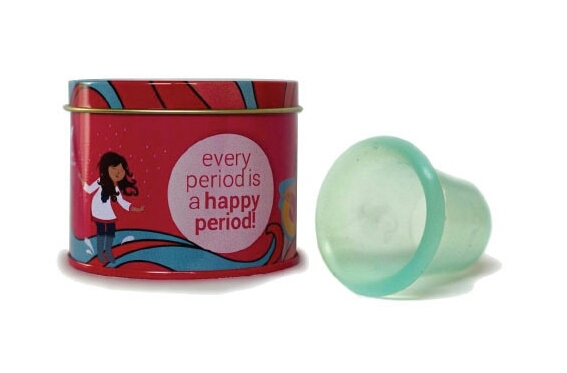 Did you know that a menstrual cup in India can range from 300Rs up to 3000Rs?! So, I'll be promoting and selling these menstrual cups from now on - I'm a so called Saathi member! Just go online here, or contact me and you'll get an online discount! I'll also be available for promotion events! My name is Madeleine and I am a nursing student from Sweden doing my full studies at Manipal University in Manipal located in the exotic country of India! I decided to do my studies in India since I wanted to get as much out of my studies as possible and to gain invaluable life experience. I get to meet many different kinds of people who tell me about their life and culture, and I get to see and experience things in an Indian hospital that I believe I would not have done in a hospital in Sweden. I hope this experiences will widen my thoughts and understanding about life and the world we live in. And with that experience I wish to work preventively around the world spreading the important knowledge we posses as a nurse. Follow my blog and you will get to know about my life in India, and my thoughts about life in general! Manish - you inspire me! Plastic Ban In Europe - finally! Result after New Year Celebration! The shoe must go on!